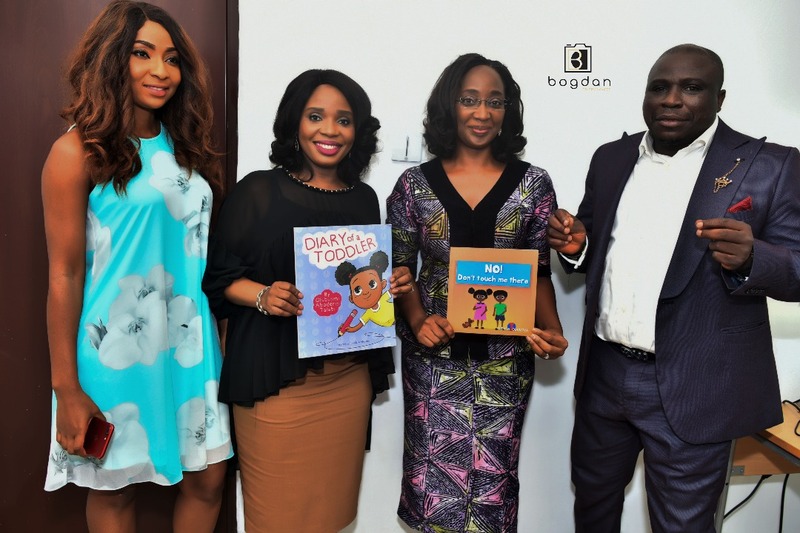 “We are Committed to Giving Children In Lagos a Permissive Environment To Grow Well” – Mrs. BOLANLE AMBODE. 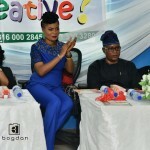 Best Of Nollywood, BON, Children’s Day Book Reading 2018, the well hyped event designed specifically to celebrate children held on Friday, May 25 at the Creative Children School, Gbagada. 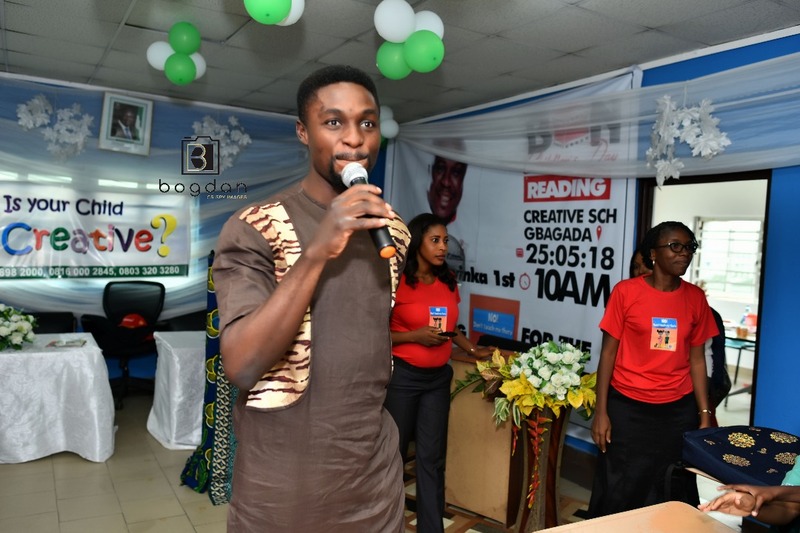 The school pupils had a ball, and we’re treated to a roller coaster ride of experience, as they were treated to fun and educative moments with their favourite television stars, and highly placed personalities in the corridor of power, in Lagos State. 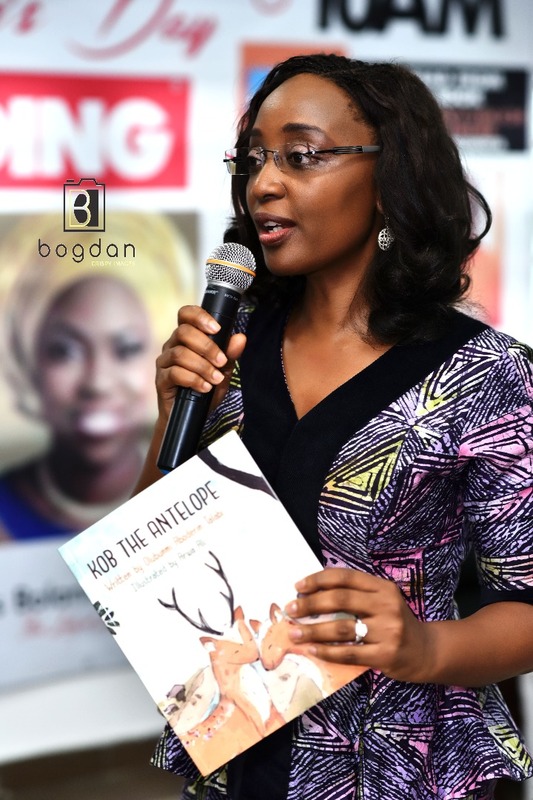 During her keynote address, Mrs. Oyindamola Ogunsanwo standing in for the Lagos First Lady of Lagos State, reiterated the commitment of the Ambode’s administration to seeing the Lagos child have a healthy growth, both in stature and mentally. “Children are very dear to this administration. We are committed to giving children a thriving and permissive environment to grow well and learn the properly as they grow too. “Parents should be more committed to protecting their children from these monsters in the society who tries to take advantage of the innocence of children. 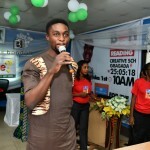 “This book reading initiative is very loud able, because reading culture has becoming extinct in children and adults alike. We therefore encourage parents to ensure children read more, and the right things too. 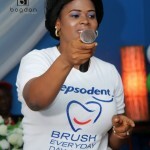 In addition, teachers should ensure that children pronounce words correctly too”. Honourable Wasiu Sanni-Eshinlokun in his speech promised children that the legislative arm of government in Lagos State is doing all to protect adequately children from the monster of sexual Abuse rearing it’s ugly head to taunt the society. 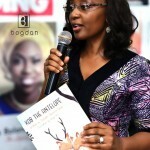 Pastor Nomthi Odukoya, during here address, highlighted that the book was inspired by the holy spirit to educate children on the need to understand that their bodies belong to them, and no other person has a right to touch them in places that they’re not comfortable with no matter how close or related they’re. 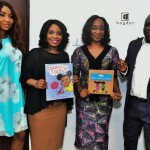 Nollywood stars, Gbenga Adeyinka GCFR, Belinda Effiah, and Adeniyi Johnson took turns to inspire and thrilled the kids by reading pages of the book, ‘No! Don’t Touch Me There’. 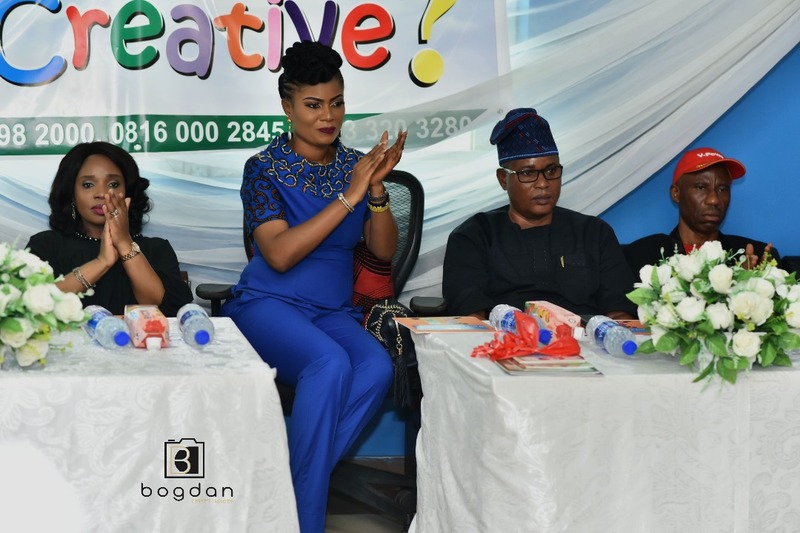 Proprietors of the school, Mr and Mrs. Ademola Oloketuyi were elated and full of appreciation to the Lagos State government and organizers of Best Of Nollywood Awards, for deeming their school worthy for such an august visitation and event. 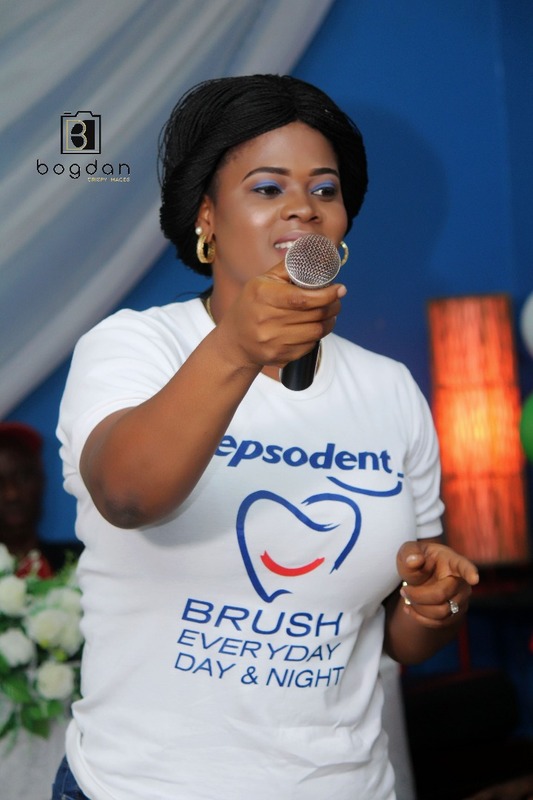 The book reading was sponsored by, Indomie, Cowbell, Pepsodent and Guaranteed Trust Bank.